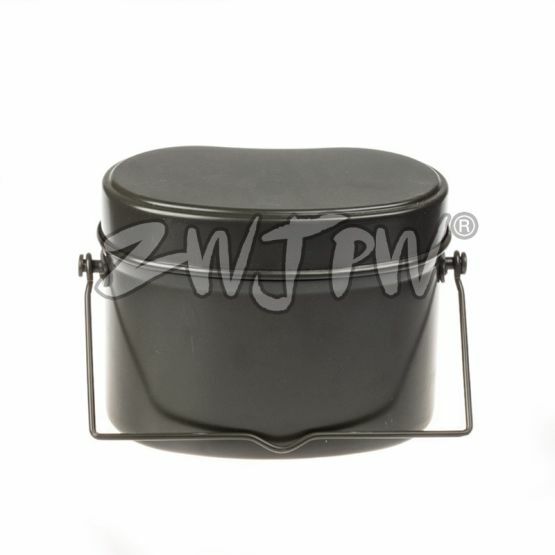 Aluminum Tin Cans played a vital role during world war as it enabled the soldiers out there in the field to eat some food and keep them strong enough to battle it out. In the late 70s and 80s, there was a lot of craze about collecting memorabilia of World War 2. But tin cans are a thing of the past now and not many realize the importance of these tin cans how it helped thousands of soldiers out in the cold and amidst aircraft and tank fire. Because not many bring military ration cans to the school as lunch boxes and could trigger a lot of interest and respect for you among your friends. 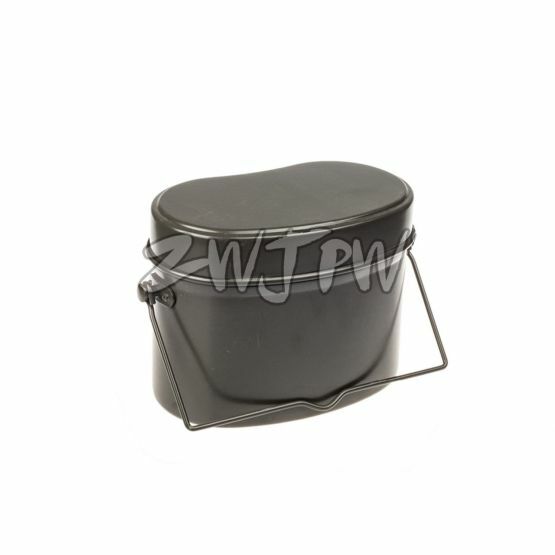 Apart from the Japan army aluminum tins, you can also get US army, Soviet army, and German army aluminum tins too. 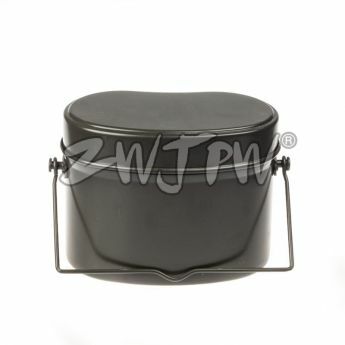 The WWII Japan Army aluminum tin can comes in brown color and can store a maximum capacity of 2.5 liters of food items. 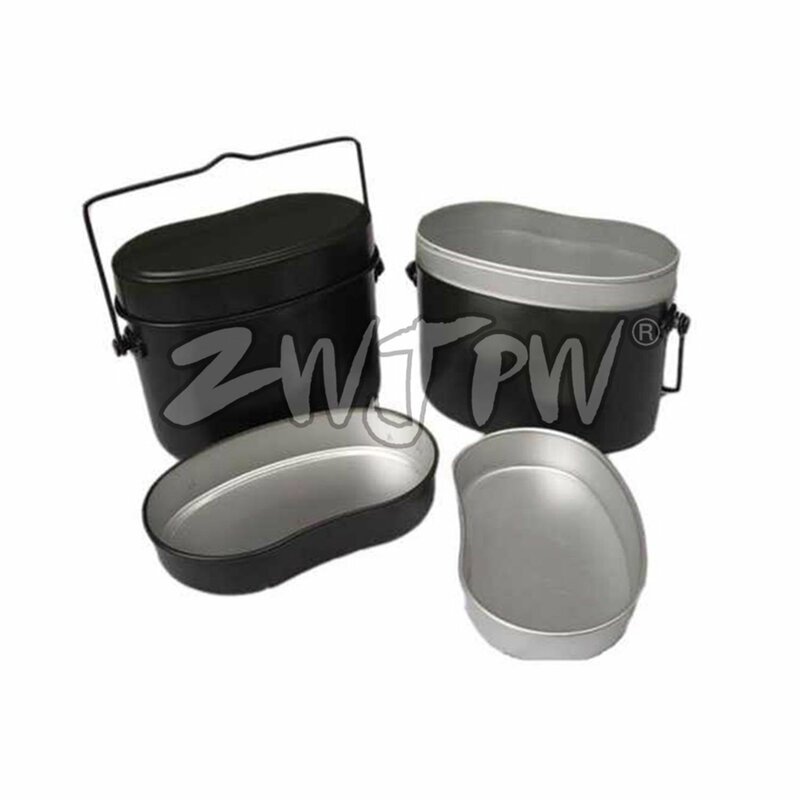 Made using top grade aluminum materials, these don’t create any odor after repeated use. Unlike other cheap tin cans that are available a lot in the market that produce some foul smell and emanate some harmful chemicals, these best in class aluminum tin cans are of the highest quality. These tin cans can pack a maximum of 2.5 liters of food items inside. 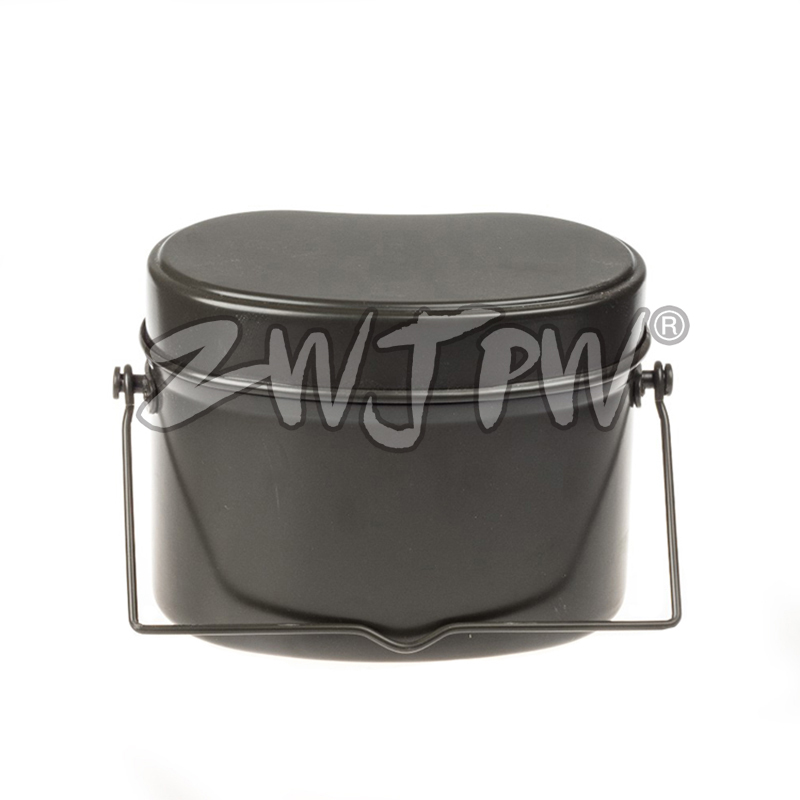 They are specially designed to replicate like the original tin cans used during the world war and even if you say it is an original piece used during the world war, no one would doubt it. If you are a collector of world war memorabilia, then this is a must-have in your collection.